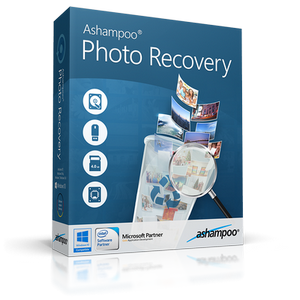 Ashampoo Photo Recovery can restore your images — from any drive! 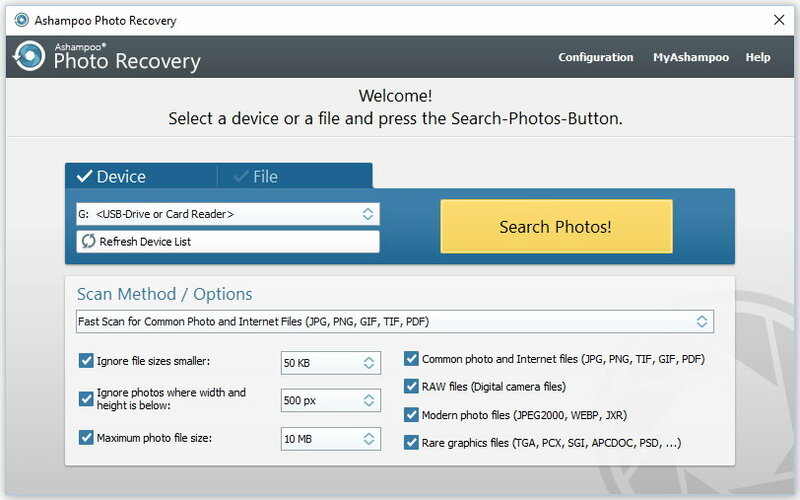 Photo Recovery will recover most lost images — no special knowledge require! 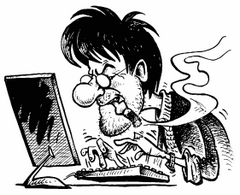 The program allows you to recover photos from various disk types in just a few steps.